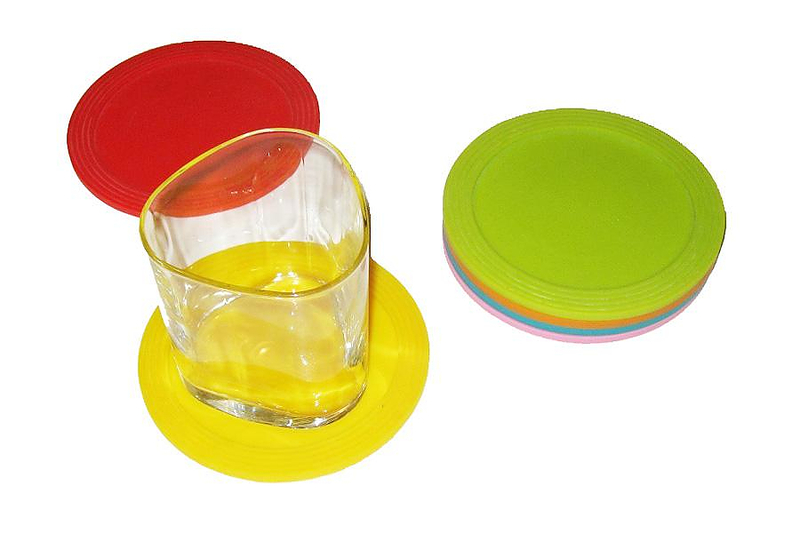 HomeBlogHome DecorMoMA Stacking Silicone Coasters. The Stacking Silicone Coasters by MoMA (Museum of Modern Art) are waterproof, funky looking and very practical, a stylish way to protect your table. Among the many fine industrial esign items one can find at the MoMA store, there are a number of items bearing the MoMA logo, which were designed exclusively for the Museum’ store. One of those items are the funky Stacking Silicone Coasters. Their material is such that makes them waterproof and suitable for indoor and outdoor use. As a bonus because they are elastic they cannot be scratched and always look like new. They are so practical mainly because their raised border holds condensation, further protecting the surface below. In addition the raised border allows them to “click” together so you can stack them easily, when not in use, without the need for a holder. Finally there are cleverly color-coded. 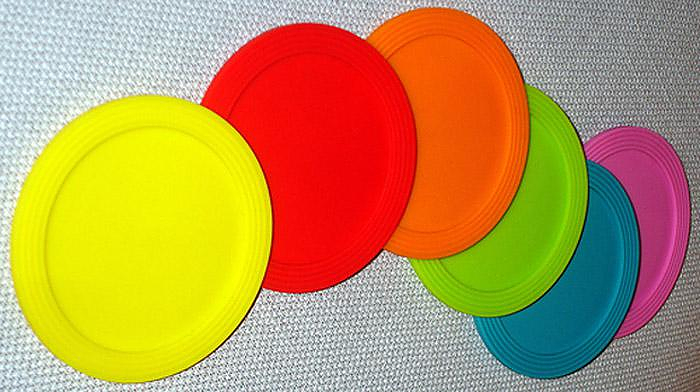 The six different bright coaster colors allow guests easily find their beverage by remembering the color of the coaster they used. Although coasters are a very simple serving accessory, even in this case good Design simply stands out.